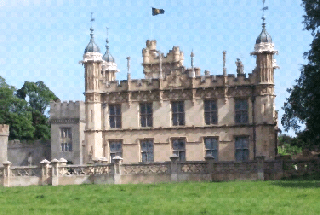 We are coming to the end of the first of 4 days at the Craft and Design show at Knebworth House. Dull but dry earlier, sunshine now. 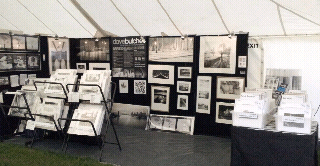 Here are some images of the show ground and our stand. 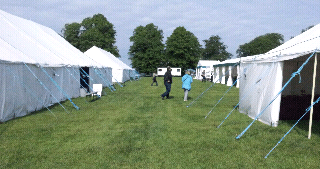 Knebworth House, our stand, some of the show marquees, the house and Saxon village at the show.